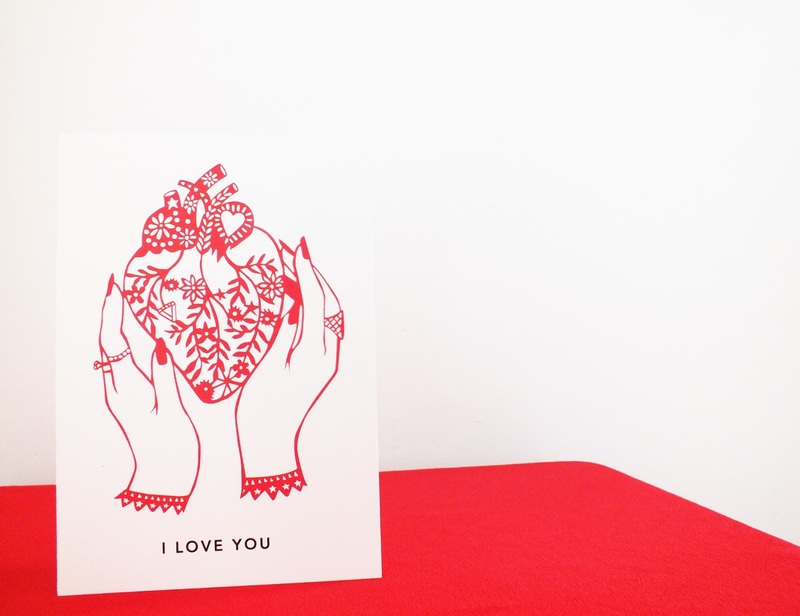 As I mentioned in my previous post about Valentines Day being that day we either look forward to or we dread, I think it is a day (like any other day) everyone can enjoy with these fun cards stocked by Papier! In a day and age that is very much digital these handcrafted cards by various artists caught my eye. 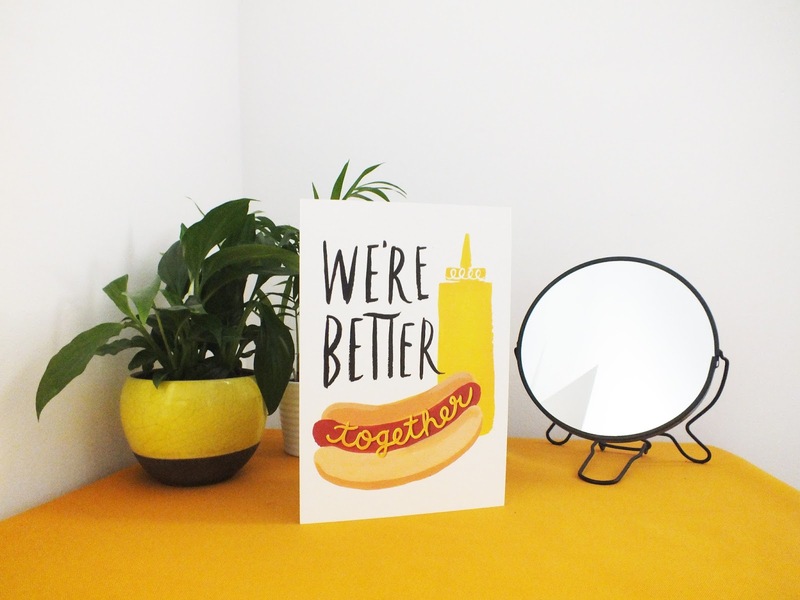 Papier aim to inspire and connect people in a thoughtful way as they partner up leading designers and illustrators to create cards to remembers. What I like about the cards I’ve been able to select from their Galentine's Day range, is that each card has its own style that reflects the artist behind the magic. Here are a few of my favourites I chose, that you could surprise that special person with! Enjoy! I love the stencil style and illustration of ‘ I carry your heart’ by Poppy Papercut as the literal imagery plays of the titled piece comes across ever so fierce! Poppy’s creations are not only animated but I feel they are the backdrop of a story. 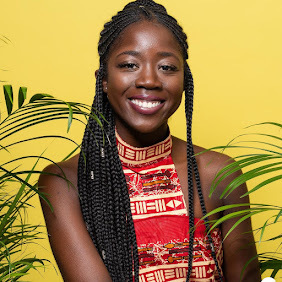 These two are a part of her latest collection with Papier. Whoever receives such a card is a very special person indeed! 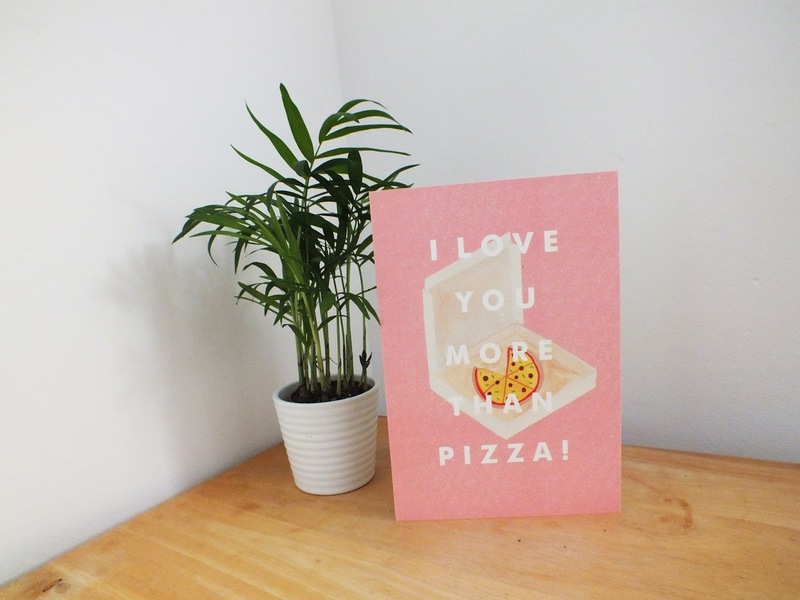 ‘I love you more than pizza’ by Carolyn Suzuki Studio makes such a statement against a subtle contrasting baby pink back drop, its priceless! Valentine Day is a day to celebrate anyone you love, not necessarily just your significant other. 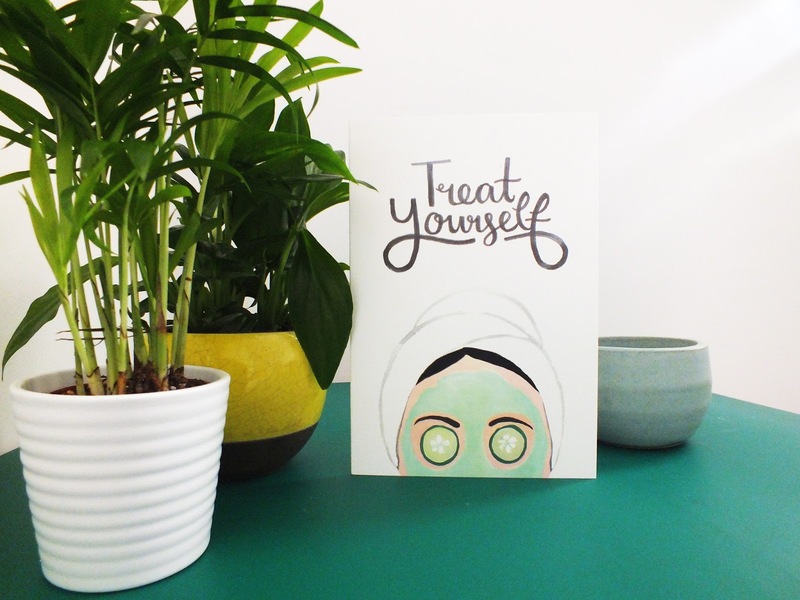 Somebody you know and love receiving a 'Treat Yourself' card by Jade Fisher might do them the world of good. You never know the kind of day someone has had and a unexpected Valentines Day card like this one may make it all the better. This one is so cheesy its perfect! This ‘We’re better together’ duo by IldlewildCo. says it all! Wishing everyone a lovely Valentines Day! 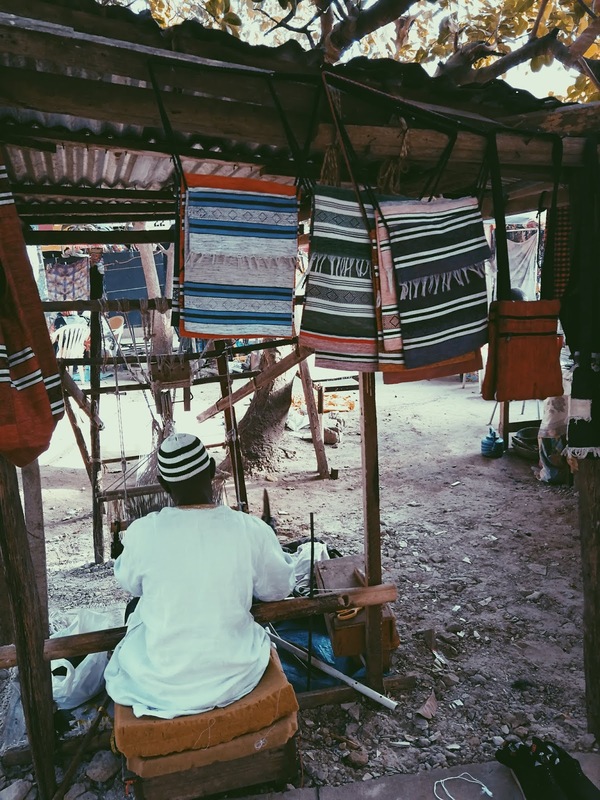 This post is in collaboration with Papier Ltd.